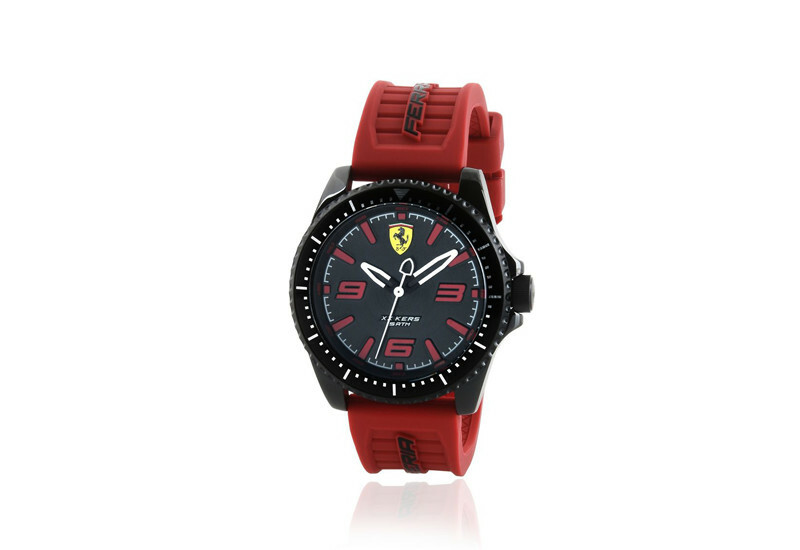 Ferrari - Bacher and Co.
An icon of luxury, style and speed. The Ferrari is a symbol of the Italian excellence that makes the world dream. ©Copyright Bacher and Co. All rights reserved. Website by Aglet.